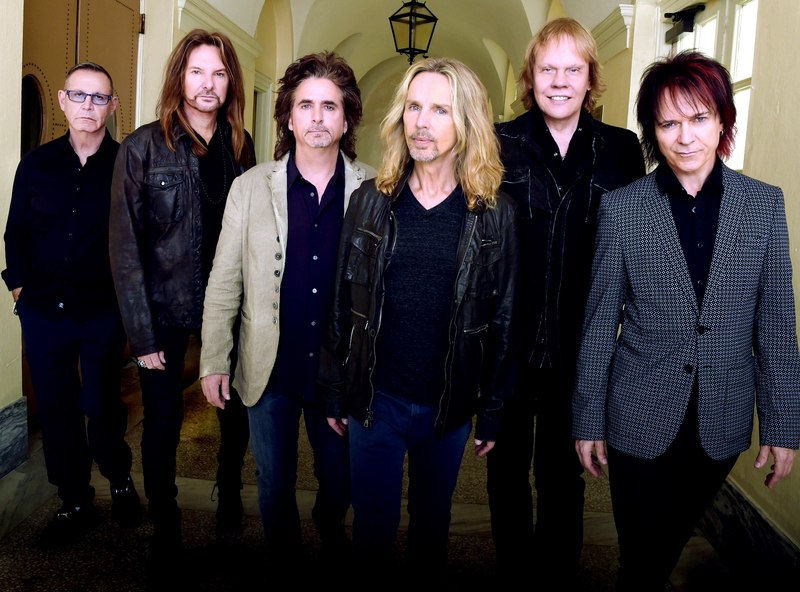 As Styx member Lawrence Gowan was traveling to North Carolina with his bandmates to promote their new album, “The Mission,” we discussed the band’s upcoming show in STL, and how the rest of the tour was expected to proceed. July 8th, Styx will be returning to the Hollywood Casino Amphitheatre. Styx has played at Hollywood Casino Amphitheatre many times in the past, but back then, it was called Riverport Amphitheatre. The Amphitheatre has not been known as Riverport since 2002 — nearly 2 decades ago. The band played alongside REO Speedwagon back in 2000, just before the amphitheater changed its name to UMB Bank Pavillion. The band has been a frequent visitor of the Amphitheatre over the years and both new and old fans are ecstatic for their return. “I want newcomers to know that classic rock took up a huge chunk of the music industry in the twentieth century,” says Gowan. Most would expect “Mr. Roboto” to be the final song Styx performs, but it’s actually set to be included in the first part of the encore. Gowan says that the show will consist of mostly well-known Styx songs, including “Renegade,” which is Gowan’s favorite song to perform. “Come Sail Away,” “Gone Gone Gone,” and a cover of Queen’s “Bohemian Rhapsody” are all expected to be performed by the band in July. The concert will be a perfect mix of both new and old Styx songs. Though there is no confirmation of a new album, and though we may not know officially for many months to come, Styx fans can hold onto the small ray of hope that this tour is only the beginning of a new era of Styx music.